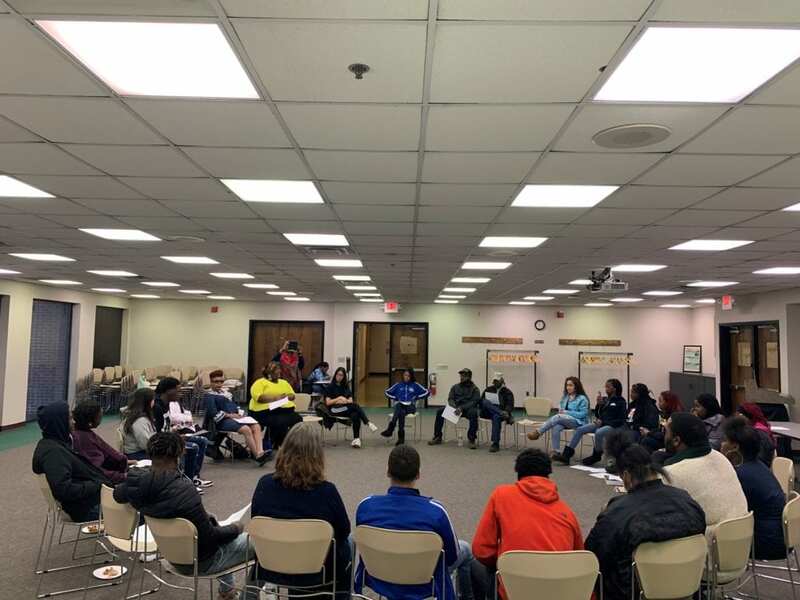 Every month at the James Kerney Campus in downtown Trenton one will find a group of approximately 35 young adults from Trenton working collaboratively to address issues in their community by working together as a united front. 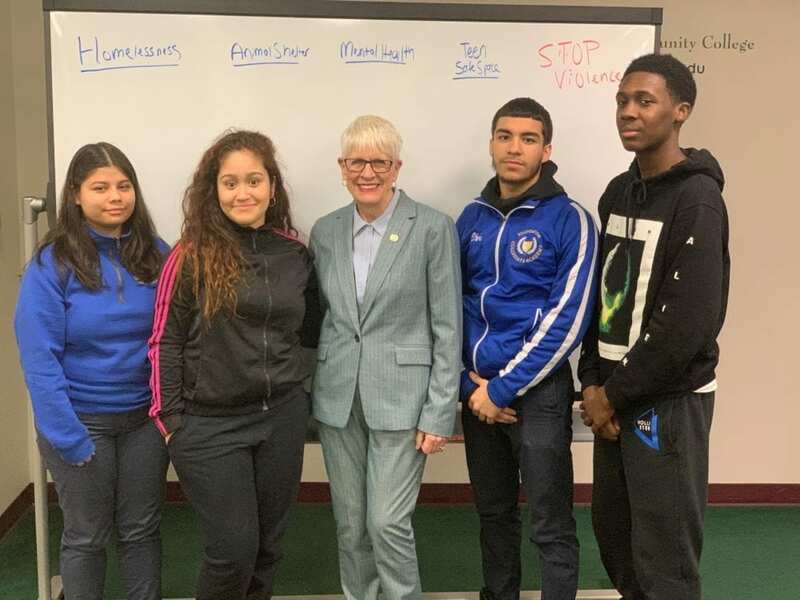 This work started with four Trenton juniors at Foundation Collegiate Academy participating in a Civic Service Learning course held in Fall 2018 that tasked students with considering how they can get out and involved in their community. As part of the course the students were required to research how to start a nonprofit by studying a community partner. This assignment would lead to the connection between Perry Shaw, Executive Director of A Better Way, and students Gabby, Nelsy, Seth, and Chris working together to form United Front. United Front founders (left to right) Nelsy, Gabby, Seth, and Chris with Councilwoman Marge Caldwell-Wilson (center). 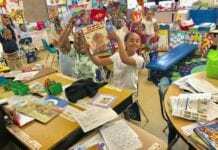 The concept was only intended to be a class assignment but the students decided to turn their idea into action. When asked what inspired them to continue moving forward with this project United Front co-founder Gabby responded that it was “seeing the changes we are about to make and the impact it can have.” This view has been shared by others as this group of four Trenton youth now includes approximately 35 participants and continues to grow. 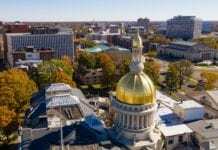 The organization has also garnered the support of organizations including the New Jersey Institute for Social Justice, the Trenton Civic Trust, Mercer County Community College, Upward Bound, I am Trenton, and A Better Way. Mental Health – The mental health group is currently working on putting together a workshop to provide resources for teens with activities and a panel of teens raising awareness for mental health. 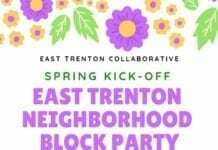 Animals – The animal group is working with North Ward Councilwoman Marge Caldwell-Wilson on putting together an adoption event on May 4th to collect donations of food, leashes, blankets, and supplies and raise awareness for the Trenton Animal Shelter. Violence Reduction Initiatives – The violence reduction group is working to establish a Youth Violence Reduction Week in June as part of a resolution to go through City Council. The group is looking to work with the Trenton Police Department to have officers attend the meetings and begin working on breaking the stigma between youth and the police. Homelessness – The homelessness group is working together with TCNJ to host an event in April to raise awareness and provide resources for homelessness. Social Justice – The social justice group is working with the New Jersey Institute for Social Justice on their work to close prisons and raise awareness for this issue. 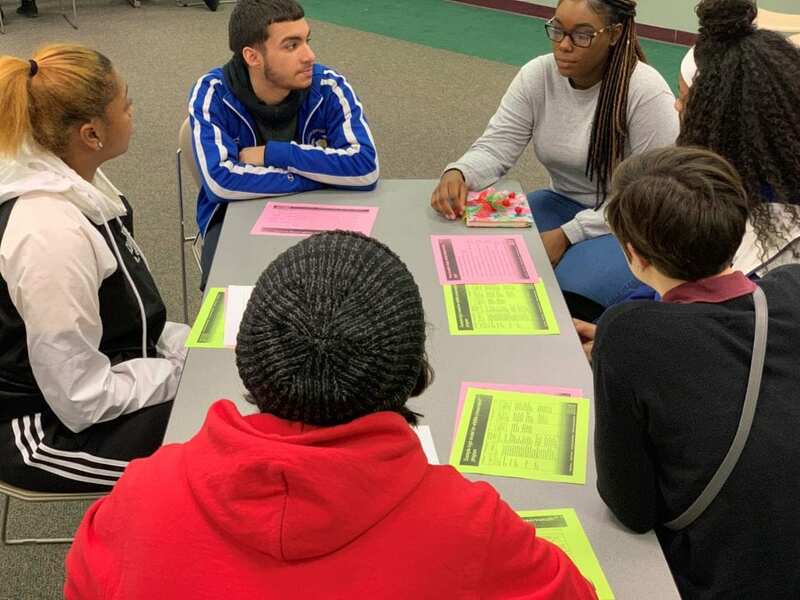 Perry Shaw and Stacy Denton (Director of MCCC’s Upward Bound Program) both noted how remarkable it is to see the students becoming leaders as the adults do not lead the group but rather act as a resource to help the teens become leaders themselves. They also mentioned the personal growth they have seen in the teens along with developing their networking and communication skills. Ms. Denton also mentioned the students are gaining early access to the many MCCC programs such as Upward Bound, Educational Talent Search, Urban Education Academy, and more. “I am so astonished and amazed to see them doing this work and it’s infectious. You see a diverse group of teens from across Trenton coming together and becoming leaders.” said Perry Shaw. To get involved or learn more about United Front email them at teensunited4trenton@gmail.com.